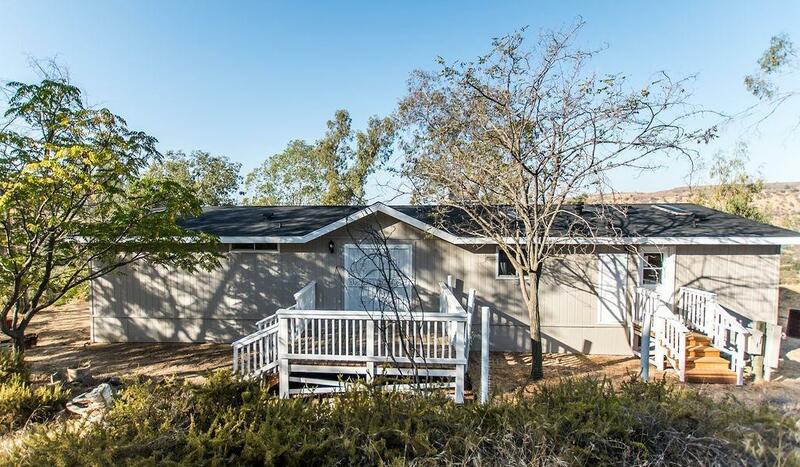 Over 5 acres and stunning views of Table Mountain is what you get with this gorgeous 3 bedroom, 2 bath manufactured home! 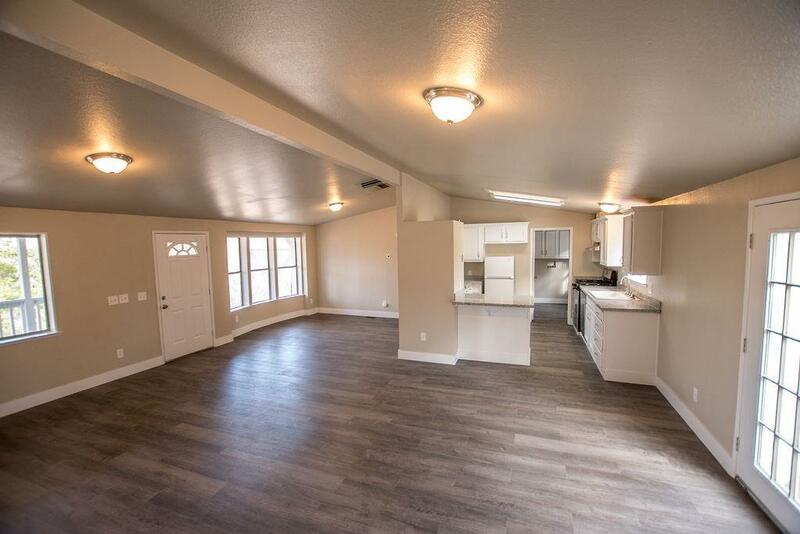 Nothing to do but move in to this completely updated home with is new roof, new paint inside and out, new 5.5 baseboards, new fixtures and new low maintenance waterproof wood look flooring. The kitchen with is real wood cabinets, granite counter tops, stainless dishwasher, new Kohler sink, skylight and Gas range will make the cook in the family happy! The laundry room is right off the kitchen with built-ins and a door with a small deck of its own. The master suite comes with a generous closet, on suite bath with a large soaker tub, granite counters and skylight. 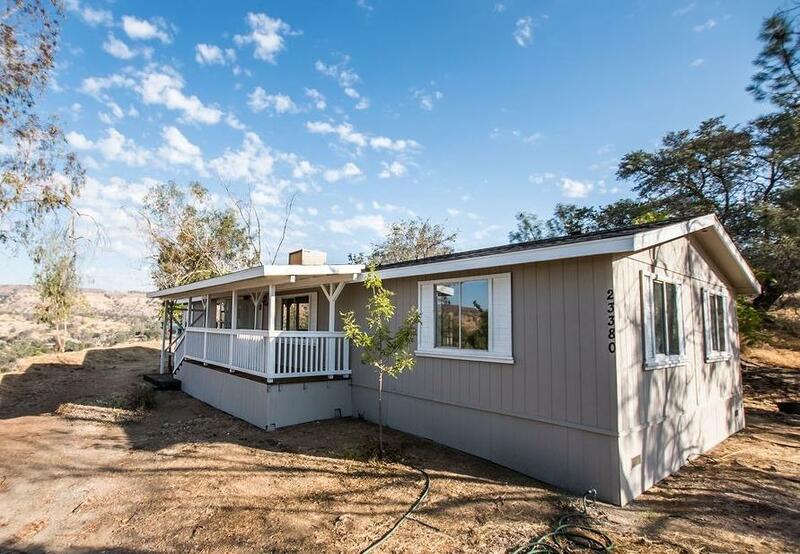 The large front and back decks are perfect to enjoy the country air! This home sits on a new 433a approved foundation. Listing provided courtesy of Brenda Mcreynolds of C-21 C Watson Real Estate Inc..